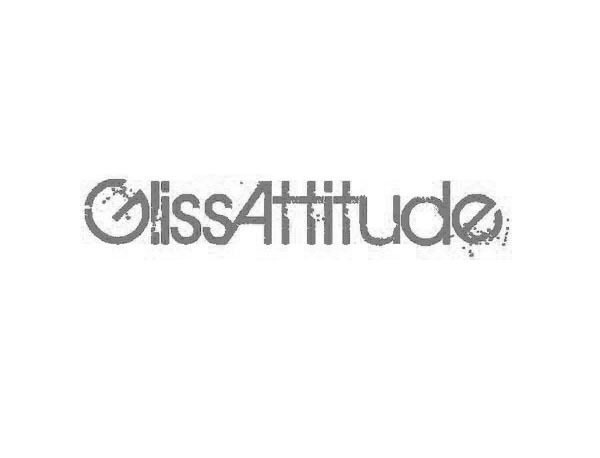 Gliss attitude is one to not say the biggest water and snow sport online surfshop in France specialised in windsurfing, kitesurfing, SUP and snow sports. Based in Marseille, the shop and its owner Eric showcases all the latest products available from major brands including now Phantom Iris windsurfing line. Gliss attitude is also managing “La voile libre”, another physical shop, right on the spot of “Fos” which is a great asset for test session. All windsurfing fans from the North-West of France know about Nausicaa! Since 1983, they grew to now have three physical shops (Caen, Cherbourg and Saint-Malo) and one online store and they delivered all accross Europe. Your specialist for Benelux. Stephan Van Den Berg and his Team will be delighted to welcome you in his amazing shop and make you discover our windsurfing Iris Line.